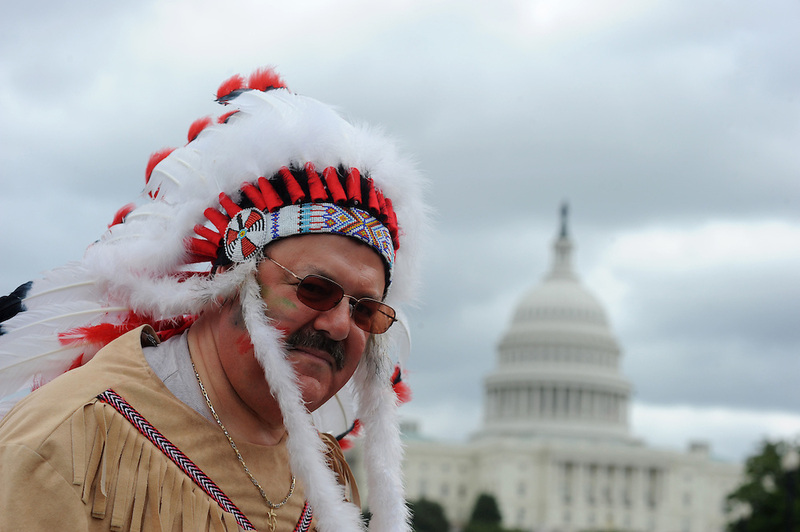 Hymie Zoltsveis, of NYC, marches to the U.S. Capitol during the Tea Party Protest on Sept. 12, 2009 in Washington, DC. "I'm disgusted with Congress and the President thinking that they work for eachother. Maybe it's time we throw them all out," said Zoltsveis.